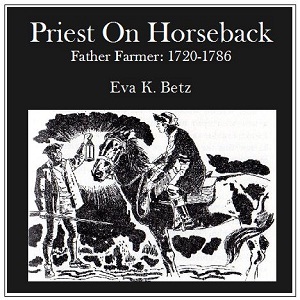 A historical novel for children, which tells the story of several months in the life of the then famous Father Farmer, as he traveled a Mass circuit in Pre-Revolutionary, Colonial America. He faced much danger and and adventure, in order to provide the Mass and the Sacraments to Catholics who had not seen a priest in years. This recording was read from a hard copy; no online text was available at the time.